Stunning large corner luxury penthouse unit in professionally managed building. Spacious open floor plan on the main level consisting of kitchen, dining room, living room with direct access to exclusive large deck (+/- 1000 sqft. ), laundry room & half bath. Maple cabinets, granite counter tops, stainless steel appliances, breakfast bar, oversized windows and hardwood floors. Second level has 2 bedrooms with full bath, hardwood floors, electric power skylights and large closets. 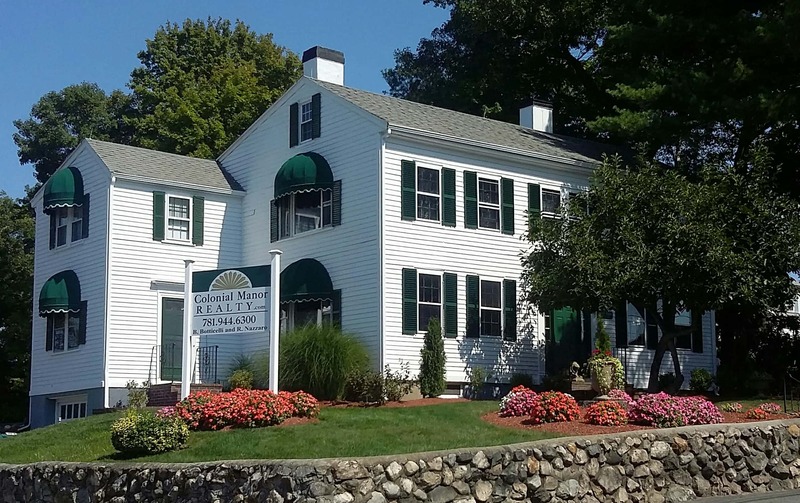 Conveniently located near Malden Center T Station with easy acces to Boston via Rt.1 & 93. Building features array of amenities: fitness center, outdoor pool with BBQ area, elevator and secure entry system. Unit has 2 deeded parking spaces.